The type of store displays you use can determine whether customers buy from you or from a competitor. 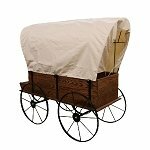 Don't use ugly displays, instead choose this wooden wagon in a buckboard style to captivate your customers. 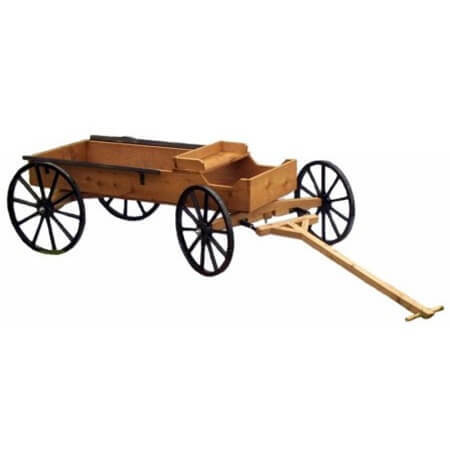 This wood wagon is ideal for floral displays, bakery displays, and more. Big bucks can be had (in the form of profits) just by placing products in this wood wagon display and letting it work its magic. Outsell the competition - order today!